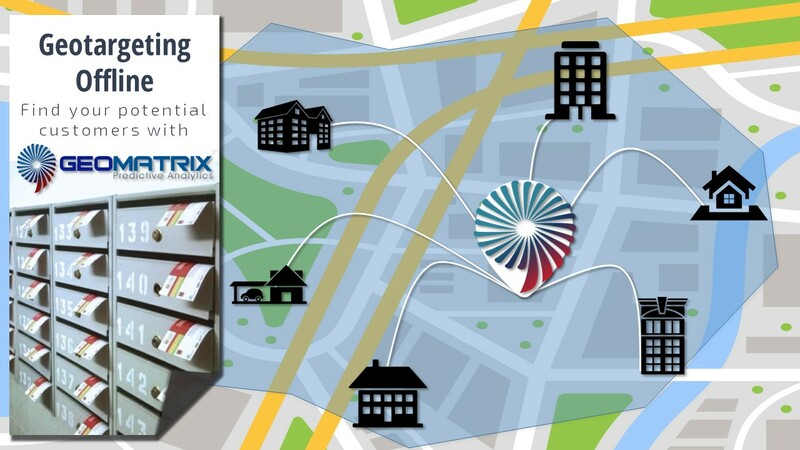 Description: GeoTargeting Offline solution is providing an instant creation within a Market Size report of a residential buildings addresses database with socio-demographic information. Segment your offline marketing campaigns with dedicated message around your own stores and around competition stores , focusing on your compared advantages key points. Tariffs: + 400 Euros per month (providing purchase of a Business or Pro plan). Tariffs valid for Cities with House Level Statistics already available. Otherwise please contact us for additional pricing.